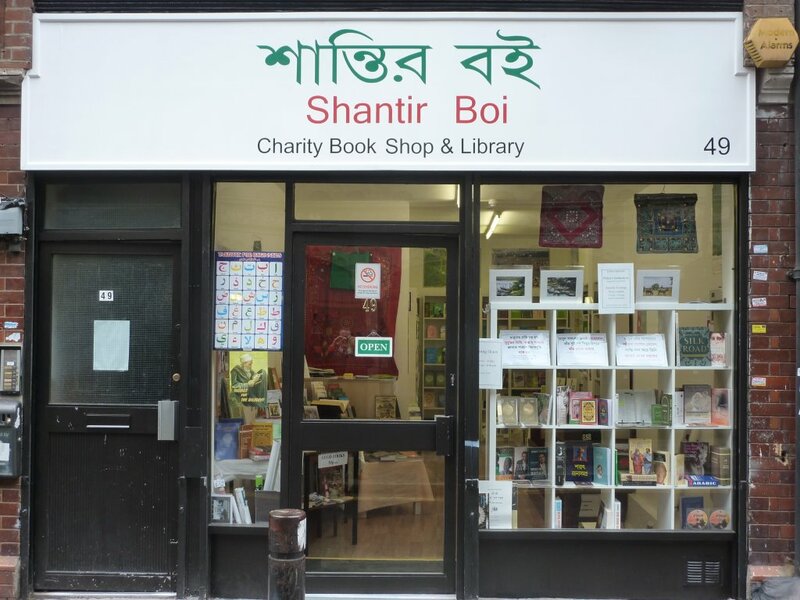 Shantir Boi serves the local community through books – for buying, borrowing, reading and discussing. 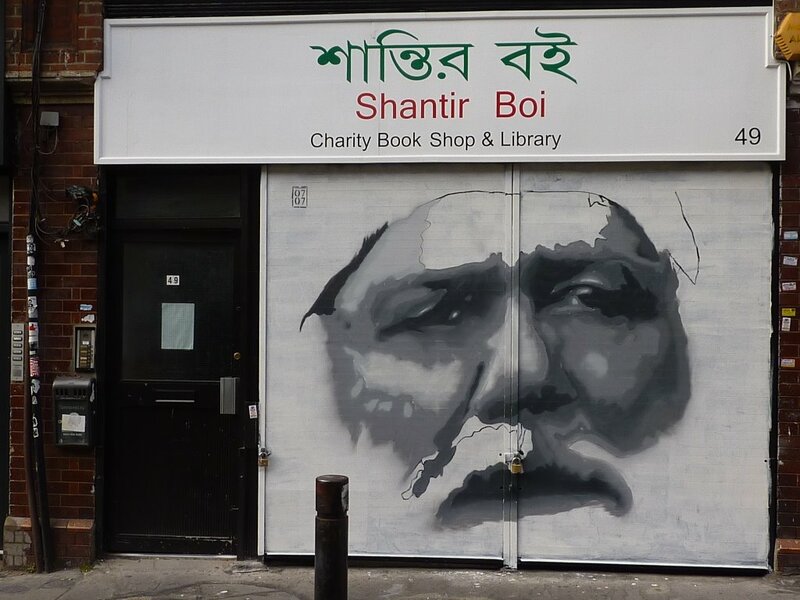 We have books in Arabic, Bengali, English, Sylheti and Turkish for sale, plus numerous other languages for borrowing. 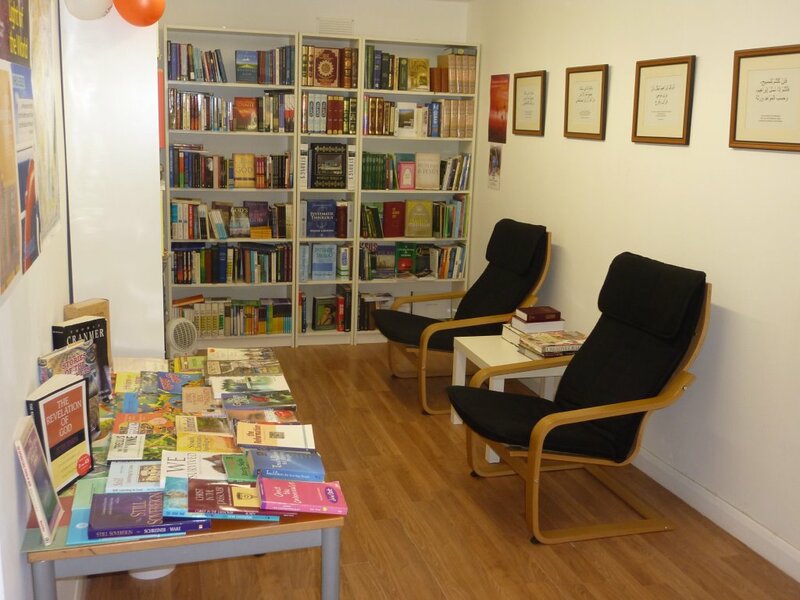 We have books on Christianity and Islam, history and biography, health and nature, as well as some classic novels and poetry from both the West and the East. We also provide teaching and discussion groups on different religious and social issues on some evenings during the week. We aim to be a positive and active presence in the heart of the Brick Lane area, as we live out the teachings of the prophets and Jesus the Messiah in word and deed. We also organise Discussion Groups, Homework Help for children, Tawrah classes and trips to Cambridge and Oxford Universities. If you would like more information about any of these activities, please email us on the Contact Us page. We’re at 49 Fashion Street, London, E1 6PX (just off Brick Lane) and are open 11am-6pm Monday-Friday. We’re also happy to open on request for personal study at the weekends. Please pay us a real visit and not just a virtual one.